Recently, the Directorate of Film Festivals (DFF), ministry of information and broadcasting, in coordination with the northeast division of the home ministry and the ministry of culture, organised a film festival titled "Fragrances from the North East". The Siri Fort Auditorium in the Capital hosted the film festival dedicated to gems from North-east India between August 22 and 24, 2014. The opening film at the festival was the 2012 Mizo feature Khawnglung Run (The Raid of Khawnglung). 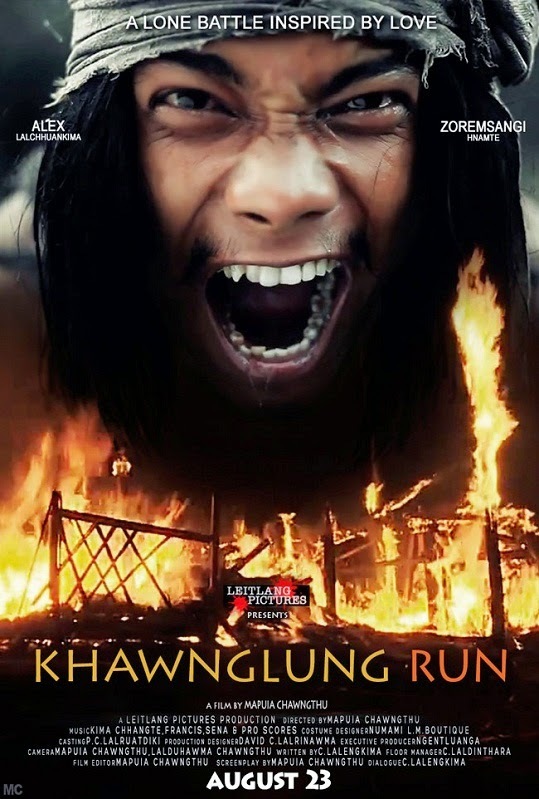 Directed and produced by Mapuia Chongthu, it is based on the Khawnglung massacre of 1856-59. 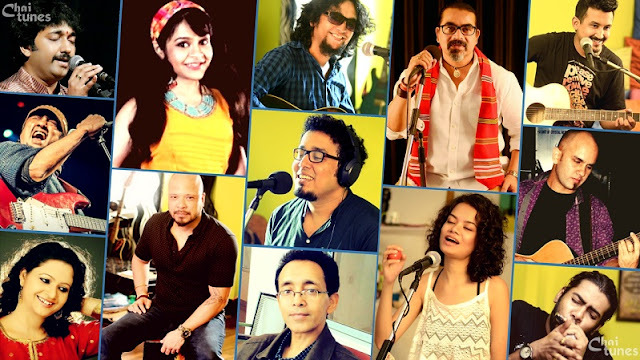 Of the two National Award-winning films that were screened at the festival, Jahnu Barua's 2014 Assamese film Ajeyo (Invincible) looks into the past and Pradip Kurbah's Khasi film Ri: A Homeland of Uncertainity. Another award winning film was the Manipuri feature film “Phijigee Mani” (The Only Jewel). 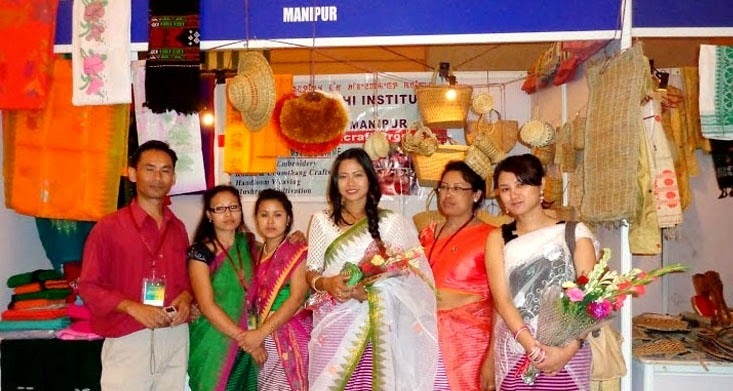 Manipur was represented by director O. Gautam Singh and actress Tonthoi Leisangthem. EsteemHost provide best window hosting India services at affordable cost. This web hosting solution is mostly suggested when a user want to use specific Windows applications, such as Active Server Pages (ASP). It is also known highly dependable and capable hosting platform that offers its users with select features.